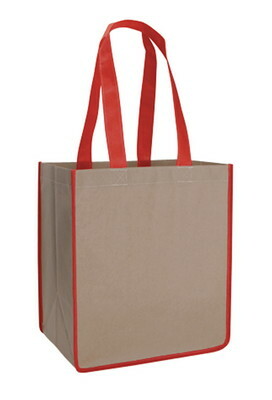 Enjoy taking this reusable V Natural Kraft Sack to the grocery store, farmer's markets, and more. 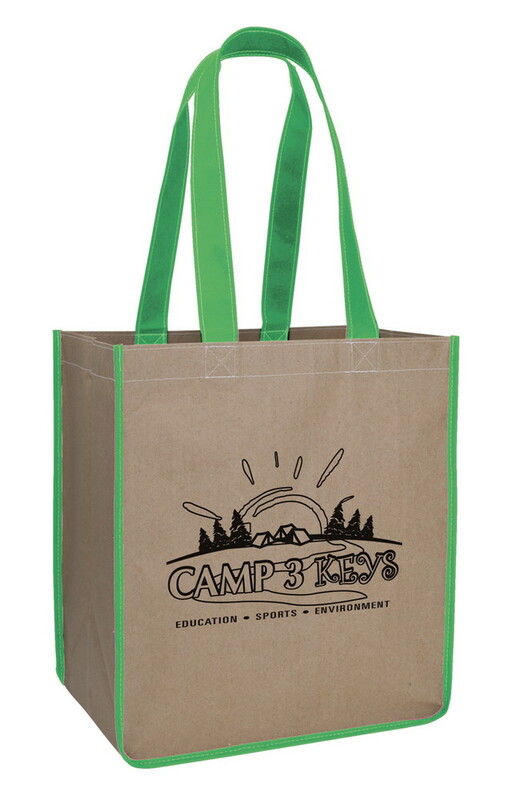 Gain brand exposure with a custom V Natural Kraft Sack. 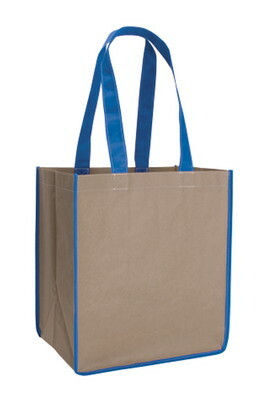 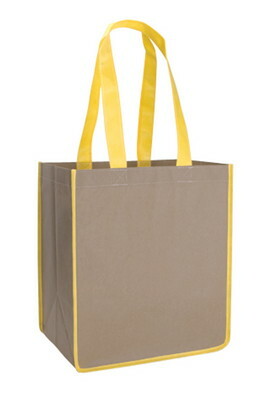 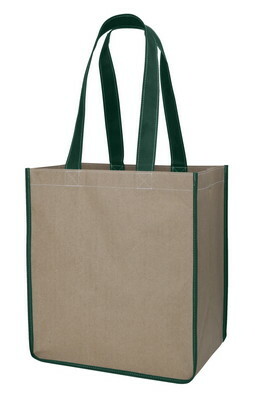 This paper bag has multiple uses including a resuable grocery bag or lunch tote for everyday use. 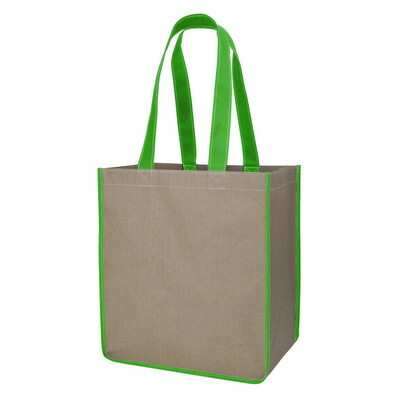 Employees, staff, or clients can take this eco-friendly bag to the farmers market and beyond to carry their purchases or belongings.